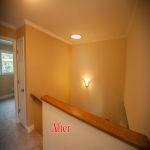 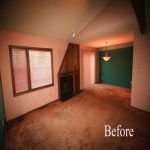 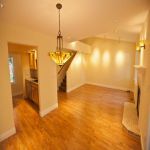 This project included all the elements I love to do with home remodeling that completely renew a living space for my clients, making them bright, light, airy, and new. 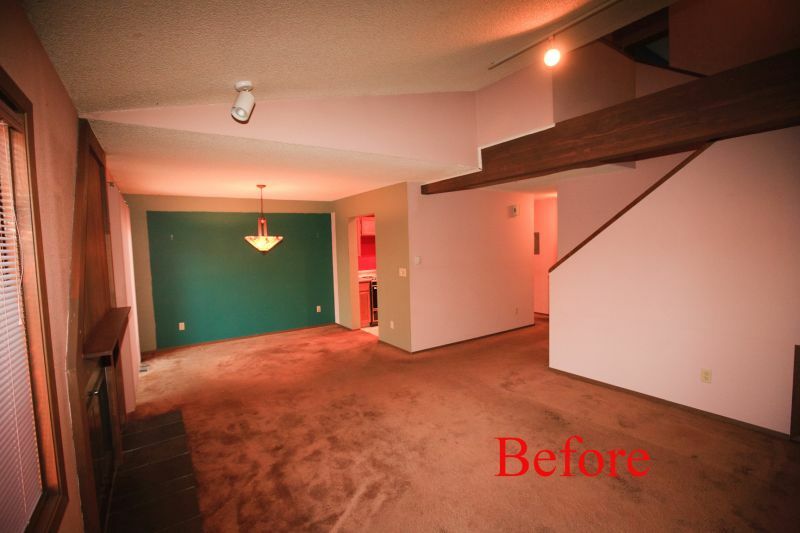 My client's 1970s condo felt closed in and dark. He wanted this changed so he called on Vogel Home Improvement. 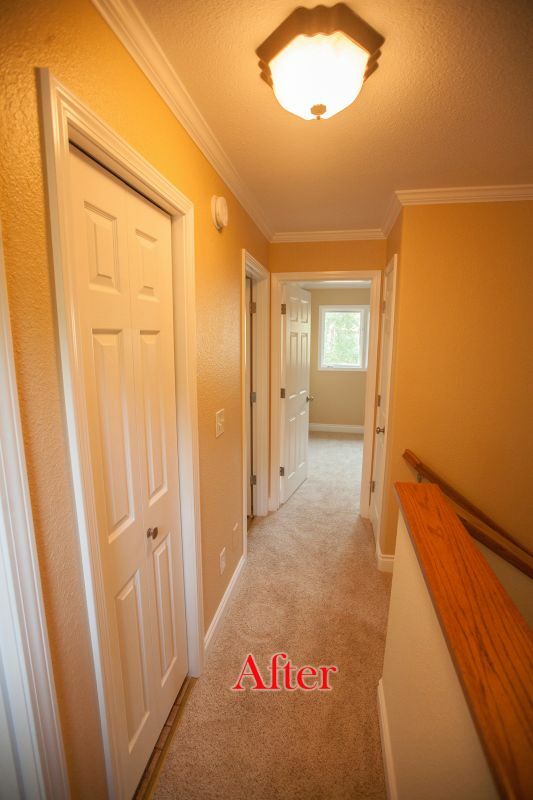 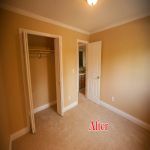 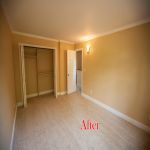 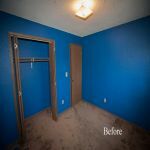 I brought all my skills and experience to bear for him in kitchen and bathroom remodeling, door replacement, and painting throughout his entire home. 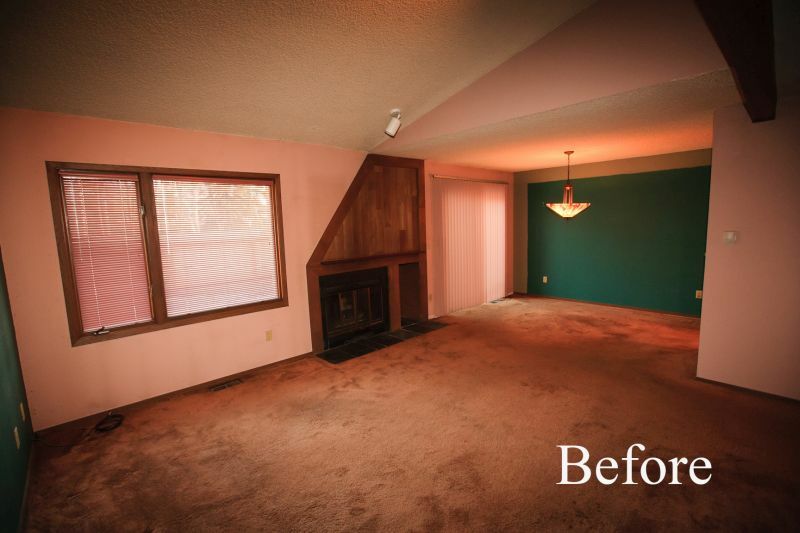 Nothing was left untouched. 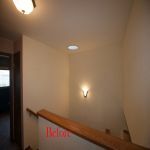 The project changed lighting style and placement, included new switches and electrical outlets, upgraded an old rustic fireplace to a modern attractive design, removed dated "popcorn" ceiling texture, installed rounded corners throughout, applied quality light acrylic paint, consistent wall texture, and tasteful modernized trim including the "wow factor" of wide crown ceiling molding throughout the upstairs bedrooms and hallway. 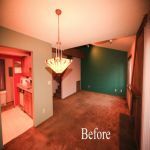 The result is a renewed, elegant, moder n, and open-feeling living space my client will love and enjoy for many years to come. 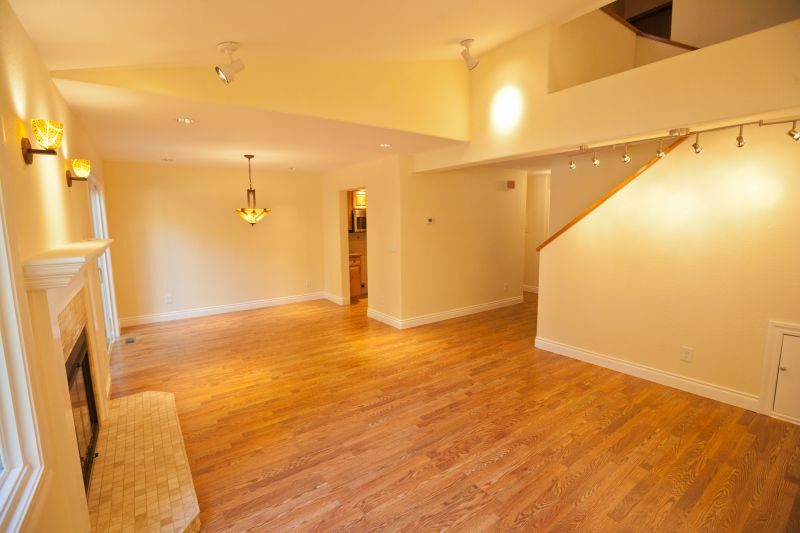 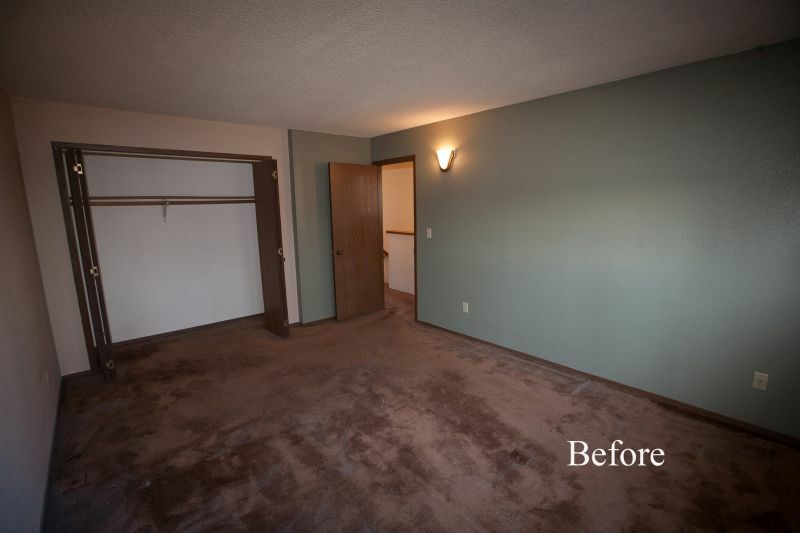 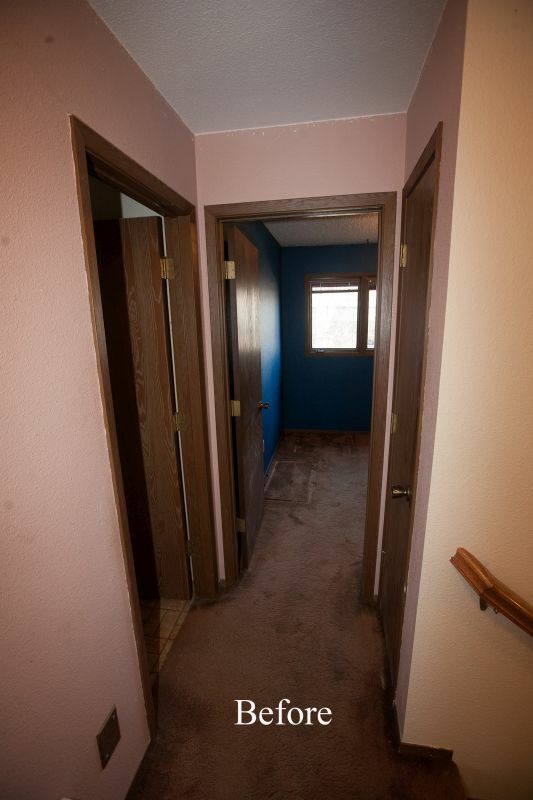 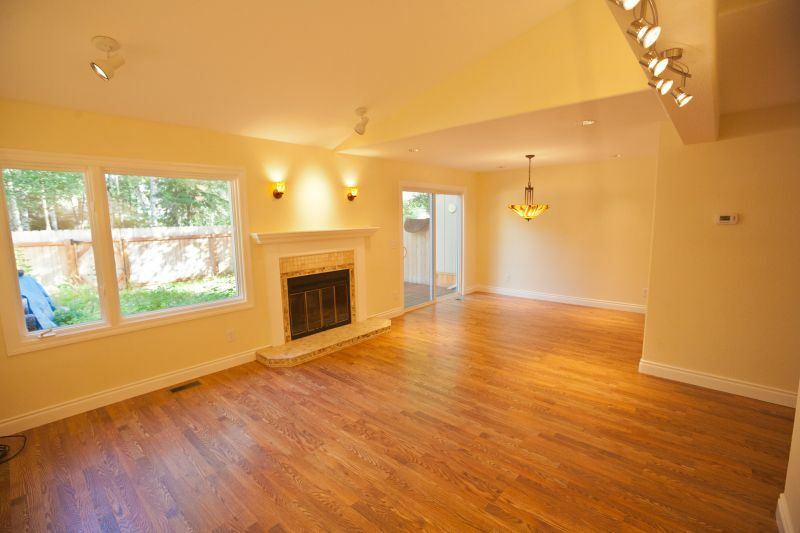 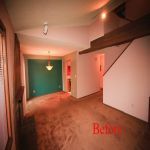 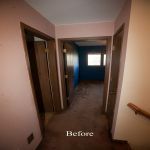 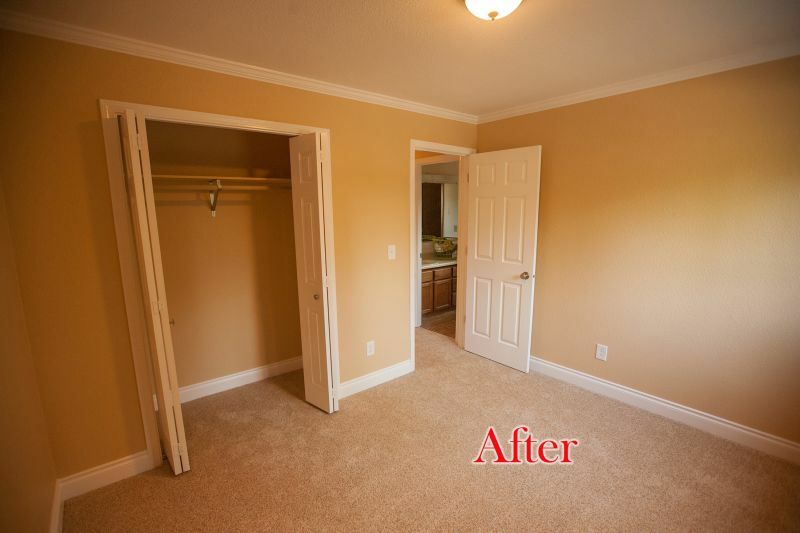 I invite you to take a look what I can do for your home by perusing my gallery of before and after photos of this great project. If you need a professional remodeling contractor for your Anchorage condo remodeling project, please call 907-337-7439 or complete my online request form.